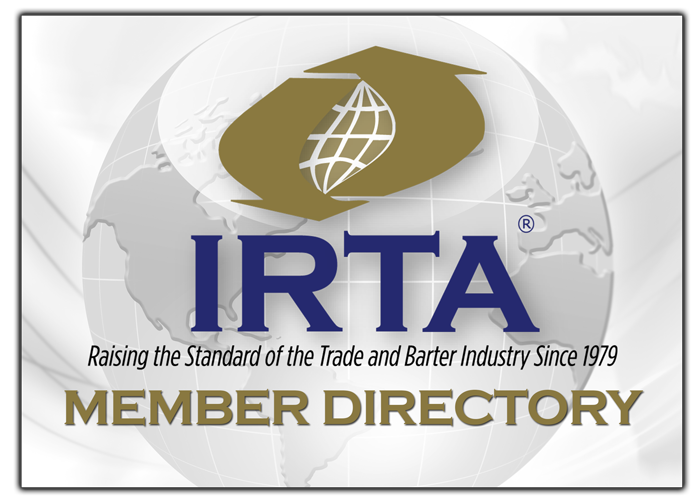 To submit your book or publication send an email to ron@irta.com. Like the proverbial fish who doesn’t know what water is, we swim in an economy built on money that few of us comprehend, and, most definitely, what we don’t know is hurting us. Very few people realize that the nature of money has changed profoundly over the past three centuries, or–as has been clear with the latest global financial crisis–the extent to which it has become a political instrument used to centralize power, concentrate wealth, and subvert popular government. The End of Money and the Future of Civilization demystifies the subjects of money, banking, and finance by tracing historical landmarks and important evolutionary shifts that have changed the essential nature of money. Greco’s masterful work lays out the problems and then looks to the future for a next stage in money’s evolution that can liberate us as individuals and communities from the current grip of centralized and politicized money power. Greco provides specific design proposals and exchange-system architectures for local, regional, national, and global financial systems. He offers strategies for their implementation and outlines actions grassroots organizations, businesses, and governments will need to take to achieve success. Ultimately, The End of Money and the Future of Civilization provides the necessary understanding– for entrepreneurs, activists, and civic leaders–to implement approaches toward monetary liberation. These approaches would empower communities, preserve democratic institutions, and begin to build economies that are sustainable, democratic, and insulated from the financial crises that plague the dominant monetary system. Three authors with decades of experience have teamed up to provide an up-to-date, state-of-the art field guide to the emerging movement of regional currencies. People Money describes a global movement of people creating their own currencies to support regional business and strengthen their communities. These currencies operate legally alongside Bank Money and Government Money, giving people new choices in an age of transition from outworn financial structures to an era of sustainable abundance. Part One explains the characteristics and purpose of the various models of commercial- and community-oriented currencies, the administration and governance of the currencies, how to cooperate with other financial institutions, clearing systems and the issue of taxation. 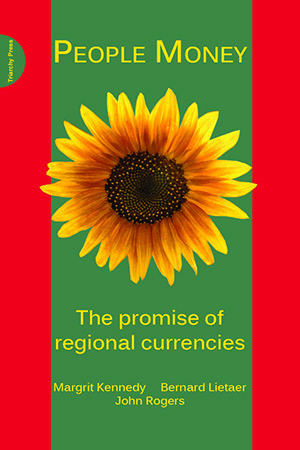 Part Two focuses on the ‘how to’ of developing a regional currency, outlining the key principles and design processes, and the benefits that have accrued as a result of their implementation. Finally, the book profiles and interviews some of the leading organisers of regional currencies around the world, explaining their driving passion and the nuances of each of the models – how the currency started, how it developed, the difficulties encountered on the journey, and how these were overcome. The currencies profiles include: Brixton Pound in London; The Business Exchange in Scotland; Blaengarw Time Centre in South Wales; Community Exchange System in South Africa; Chiemgauer in Germany; BerkShares, Equal Dollars, Ithaca HOURS and Dane County Time Bank in the USA; and many others.